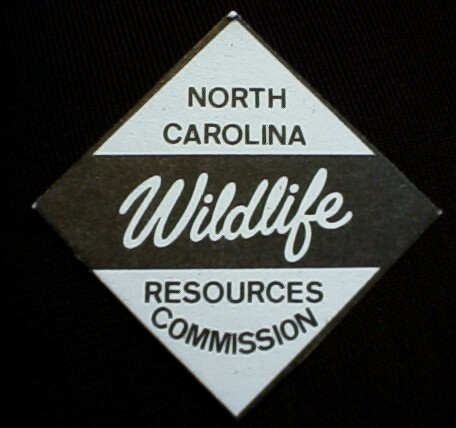 You may obtain your NC Fishing Licenses or renew boat registrations via the NorthCarolina Wildlife Commision’s website; also, you may print the license immediately from your PC. For info on NC fishing, regs, etc., click here . View/Download NC Fishing Regulations Digest here . You may obtain your VA Non-Resident License via the Viginia Dept. of Game and Inland Fisheries website. In addition, you may print your license from your PC. Also, licenses can be obtained by phone as well, and you may view all the current regulations for fishing in Virginia waters. To print a Virginia Mail In License Form click here . To sign up for Virginia’s free Outdoor Report by email click here . 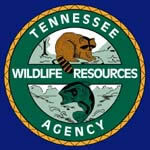 You may obtain a TN Non-Resident Fishing License via the Tennessee Wildlife Resources Agency website. In addition, you will find other helpful info and regulations. To purchase a license online click here . For our trout fishing in TN we recommend customers buy either a 3 day, 10 day or 1 year. The 1 year Non Resident All Species License w/Trout is the best deal if you plan on going more than 2-3x a season. You may obtain your WV Non-Resident licenses via the West Virginia Division /Dept of Natural Resources website. To obtain a license, or for more information about current regulations, or fishing in West Virginia click here . Also, the WV site has a lot of other great information about fishing and hunting, including some great info on specific areas by county. Check it out! You may obtain your Georgia Non-Resident licenses via the Georgia Department of Natural Resources Wildlife Resources Division website here . On the site you will find a wealth of other info, as well as access to the purchase of hunting licenses, boat registrations, and more. You may obtain your South Carolina license and license info, tons of fishing, hunting, and other outdoor related information via the South Carolina Division of Natural Resources website here . On this website you’ll find lots of great information including hunting licenses, boat registration, general hunting and fishing information, fishing programs, maps and more.